Manifesting is easy. I’ve said it before: We’re always manifesting. It’s just a question of what we are manifesting. Like attracts like. That’s the basic principle of the Law of Attraction. So when you’re happy and excited and your vibration is high, you naturally attract more of the same. You attract people and experiences into your life that are your vibrational match, so you’ll experience more happiness and joy in your life, which is awesome! But what happens when you’re in a funk and feeling down? You really want to feel better… and manifest what you want. But it feels like an uphill climb. It’s like you’re fighting gravity. And in a way, it is. For better or worse, the Law of Attraction works exactly the same way in every situation and for everyone. 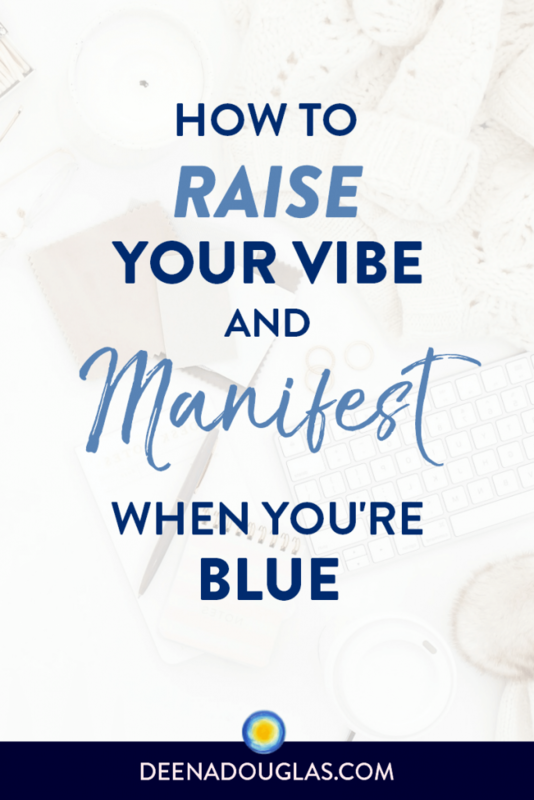 So if you’re feeling blue, you’ll continue to attract things that perpetuate your bad mood. 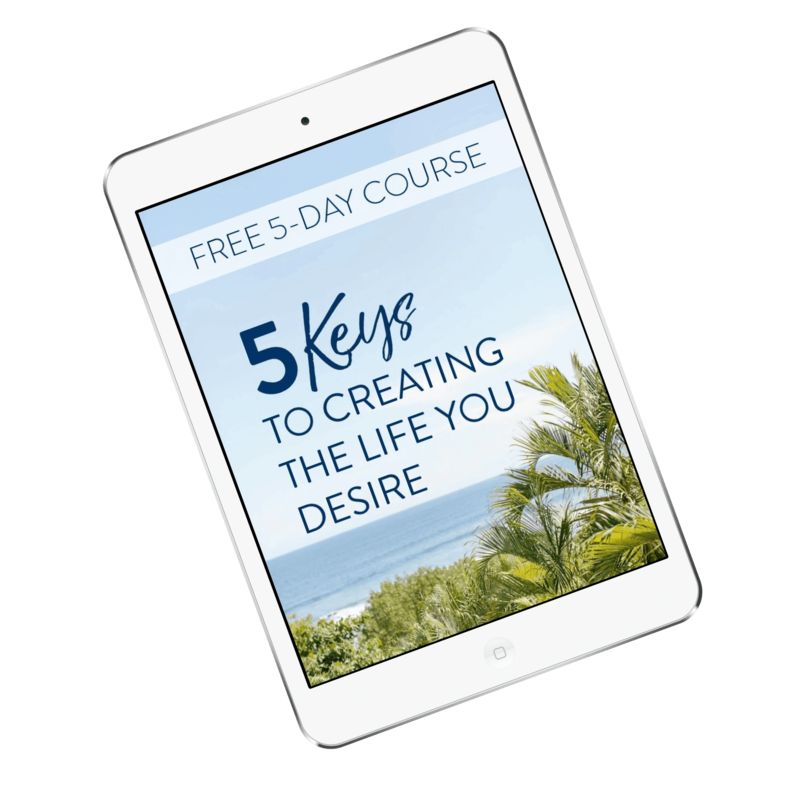 It can be really hard to get yourself out of a funk and manifest what you truly want. Don’t despair! You can raise your vibration and begin attracting more of what you want in your life. One of the fastest ways to raise your vibration and boost your mood is gratitude. The key is to not just make a cursory list of things you’re grateful for. You may need to dig deep if you’re in a real funk, but you can do it. You may be feeling like you have nothing (or very little) to be grateful for because of the circumstances around your funk. I’m not going to tell you to be grateful for those circumstances, or to find the silver lining (well, not exactly). But what you can do is find things to be grateful for in spite of your circumstances. Yes, you could focus on all of the negative: the debt; the interest; how the banks “lured” you in with incentives; how you mismanaged your finances, etc. But really that does no good. It doesn’t help your situation at all. All it does is keep you stuck in the cycle of debt. However, let’s say you shift your perspective. Instead, you feel grateful for the credit you were given and grateful to the banks for entrusting you with the credit and grateful for what you were able to do, experience and buy with the credit. That completely shifts your energy away from fear, anger and blame, and to gratitude and appreciation. This next example comes from my personal experience. 4 years ago, I was diagnosed with Hashimoto’s, an autoimmune disease. While I refuse to be identified by an illness; it was a reality that I needed to address. It was incredibly frustrating for me because, as a healer, I had always been able to heal myself. And this time, I wasn’t. It had to be addressed at the physical level. So you might be thinking, “What could you possibly be grateful for in a situation like that?” It took some soul-searching, but there are things I am very grateful for in this situation. Keep in mind, I’m not saying that I’m grateful for Hashimoto’s. I am however, grateful for many things as a result of this diagnosis. 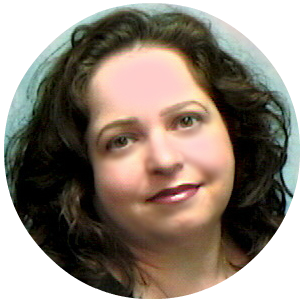 I’m grateful that I learned about the Autoimmune Protocol (AIP), which has helped my body to heal. I’m grateful that I am able to get guidance from Spirit and use muscle testing to help me know what my body needed to heal. I’m grateful that I discovered the house I’m in has mold, which is the last piece of the puzzle in my healing. No matter the situation, you can always shift your perspective and find things to be grateful for, and that is incredibly powerful. Journal Prompt: Write about your situation and what is causing your funk, and try shifting your perspective and looking for things you can be grateful for in that situation. 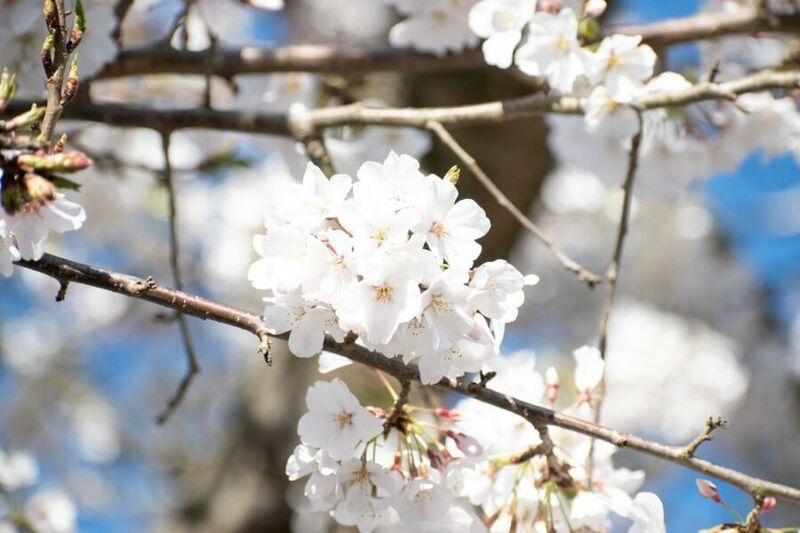 In addition to finding things to be grateful for in your current situation, you can also find things to be grateful for in your life, in general. The more you look for things to be grateful for, the more things you find (and attract) to be grateful for. Check out this blog post about how gratitude can change you life. Affirmations are another powerful way to raise your vibration. 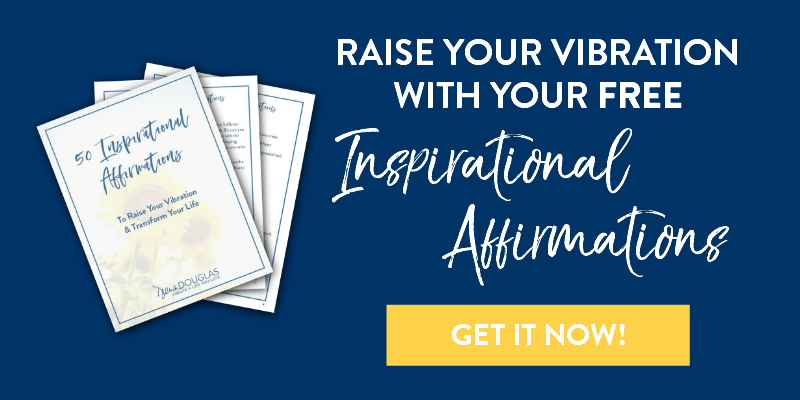 Get my 50 Inspirational Affirmations that will raise your vibration and transform your life, for FREE! Just click on the button below, and they’ll be sent right to your inbox. It’s helpful when you’re in a funk, to get some outside motivation and inspiration. It’s like you’re borrowing the high-vibe energy from another person. High vibrational energy is contagious. We’ve all been to a workshop or online class where the teacher’s energy was so high that we started to feel the same way. There are some people who are like that; their energy is so high, it’s contagious. Who is like that for you? Tony Robbins is one who comes to mind. There are so many spiritual and motivational books, podcasts and videos to choose from. Watching or listening (or even reading) someone who is high energy can help lift you out of your funk very quickly. Recommended Reading: Here are 12 Ways to Raise Your Vibration. You can shift your mood and raise your vibration. It just take some time, energy and intention on your part. 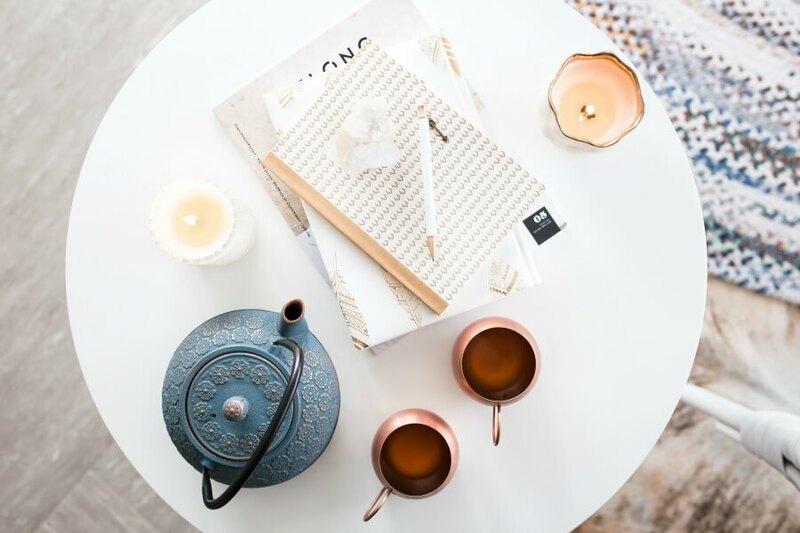 Focus on feeling grateful: Feel gratitude for things you have in your life now; find things to be grateful for about your circumstances; and look for things to be grateful for as you go about your day. Spend time reading affirmations. 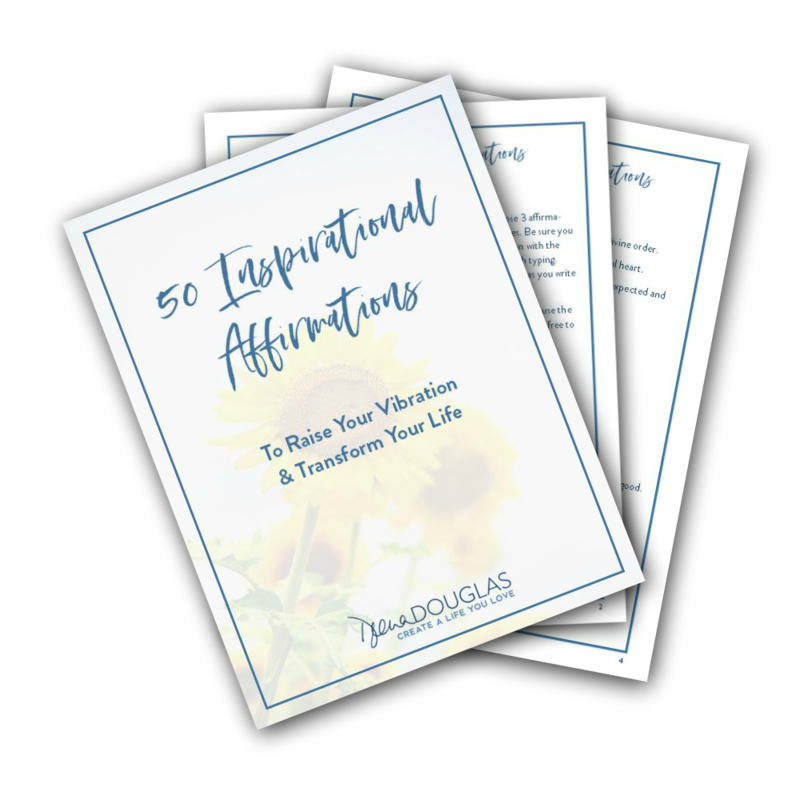 Download my 50 Inspirational Affirmations for FREE, and read them at least twice a day. Borrow the high-vibe energy from others who inspire you. Find podcasts, books and videos that uplift you.